Carter Girlfriend is rated 5.0 out of 5 by 3. Rated 5 out of 5 by rebecca528 from I am in love with this fit! This is my second pair of Carter Girlfriends (I bought the black previously). Buying a second pair is the true testament to the greatness of a pair of jeans - but these actually join at least ten other pairs of Jags in my closet. The waistband on this pair is a smidgeon narrow (I'm getting a slight muffin top that I did not experience on the black jeans). 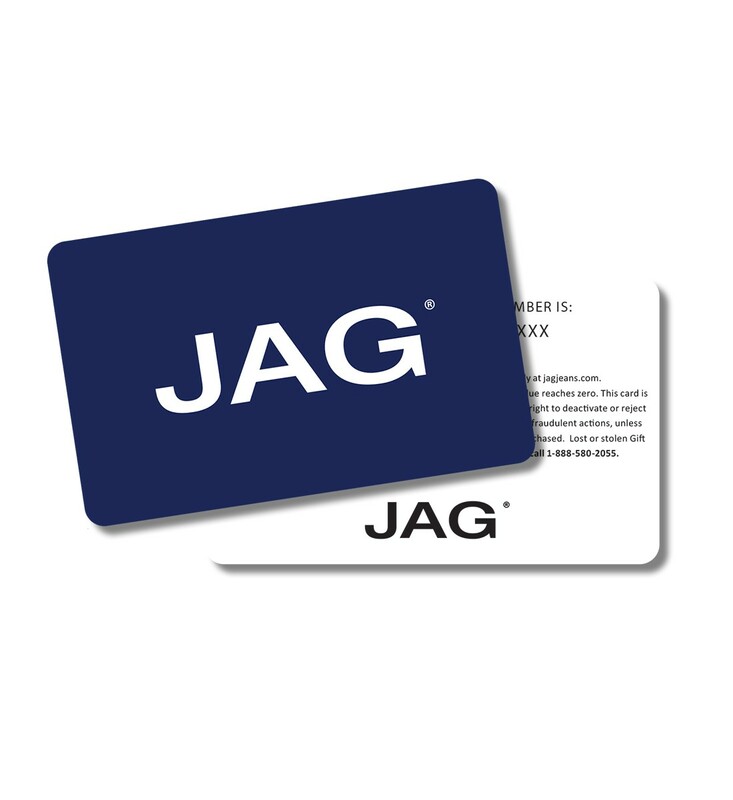 But based on my scads of other Jag Jeans, I know that will relax a bit with time, so it does not affect my rating. Other loves, the slightly weathered dark wash (so slimming) and the super soft, super stretchy denim fabric. So comfortable – and I look great walking away. What more can you ask of a pair of jeans? Rated 5 out of 5 by lovethesejeans from Perfect every day jeans These were the first jag jeans I ever got and they are so amazing. I love how they aren't too tight and you can roll them up or leave them down depending on what you want for the day. It's so hard finding a good pair of jeans that will last forever, but these are them for me! Rated 5 out of 5 by micheled from Love love love! Bought these jeans in the dark wash with a little distressing. So flattering and so comfortable! My new favorite jeans!